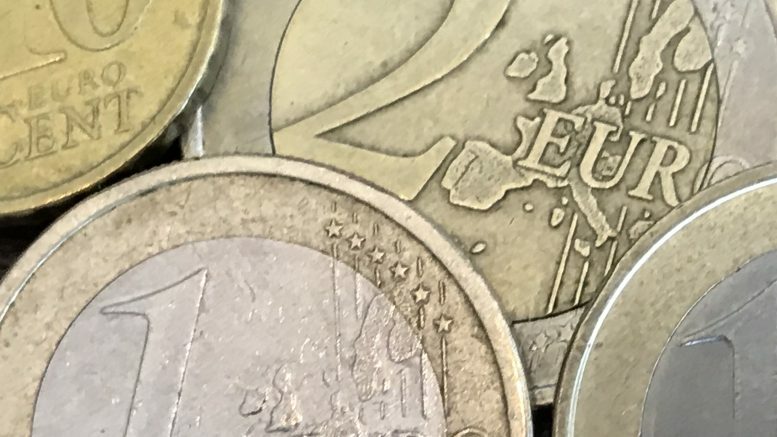 The euro gained against the dollar, but Kathy Lien, managing director of foreign-exchange strategy at BK Asset Management, said that was on short-covering, not economic optimism ahead of the European Central Bank meeting later Thursday. She noted that the British pound has also continued to rally, despite continued uncertainty over Brexit. The U.S. dollar index was at 96.11 at 7:05 A.M. SGT after dipping as low as 96.06 from as high as 96.36 on Wednesday, according to ICE data. The 10-year U.S. Treasury note yield was at 2.748 percent at 8:24 A.M. SGT after spiking as high as 2.776 percent from as low as 2.735 percent on Wednesday before retreating again, according to Tullett Prebon data. The euro/dollar was at 1.1384 at 8:26 A.M. SGT after trading in a 1.1349 to 1.1394 range on Wednesday, according to DZHI data. The British pound/dollar was at 1.3083 at 8:26 A.M. SGT after trading in a 1.2941 to 1.3081 range on Wednesday, according to DZHI data. The dollar/yen was at 109.552 at 8:26 A.M. SGT after trading in a 109.29 to 109.999 range on Wednesday, according to DZHI data. The dollar/yuan was at 6.7919 at Wednesday’s close after trading in a 6.7758 to 6.8034 range during the session, according to DZHI data. The dollar/Singapore dollar was at 1.3580 at 8:27 A.M. SGT after trading in a 1.3579 to 1.3605 range on Wednesday, according to DZHI data. The dollar/Malaysian ringgit was at 4.1320 at 8;20 A.M. SGT after trading in a 4.1300 to 4.1390 range on Wednesday, according to DZHI data. The dollar/Indonesian rupiah was at 14,210 at Wednesday’s close after trading in a 14,160 to 14,210 range during the session, according to DZHI data.